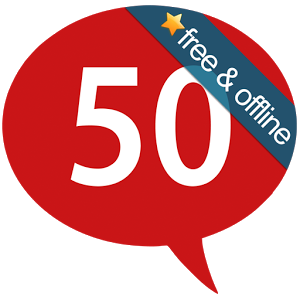 Download Learn 50 languages full for free and start learning new language! Learn 50 languages contains 100 premium lessons that provide you with a basic vocabulary. With no prior knowledge, you will learn to fluently speak short sentences in real-world situations in no time. Learn 50 languages corresponds to the Common European Framework levels A1 and A2 and is therefore suitable for all types of schools and students. The audio files can also be effectively used as a supplement in language schools and language courses. 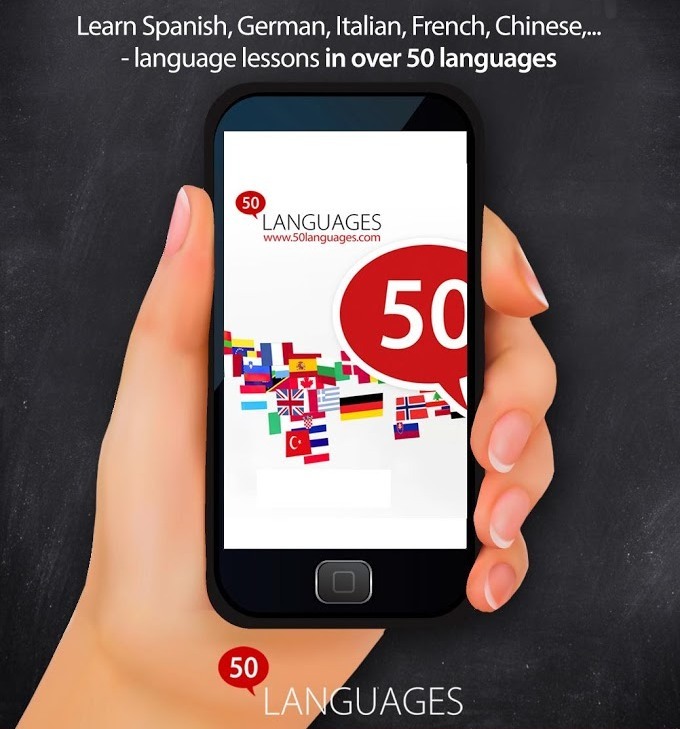 Adults who have learned a language in school can refresh their knowledge using 50languages. 50languages is available in over 50 languages and in approximately 3000 language combinations, e.g. German to English, English to Spanish, Spanish to Chinese etc.